Seemetrix is a web-based analytics service that counts the number of people watching the ad, estimates their gender and age gap (kid, young adult, adult, senior), emotions (neutral, happy, angry, surprised), attention time and allows to show real-time targeted ads. 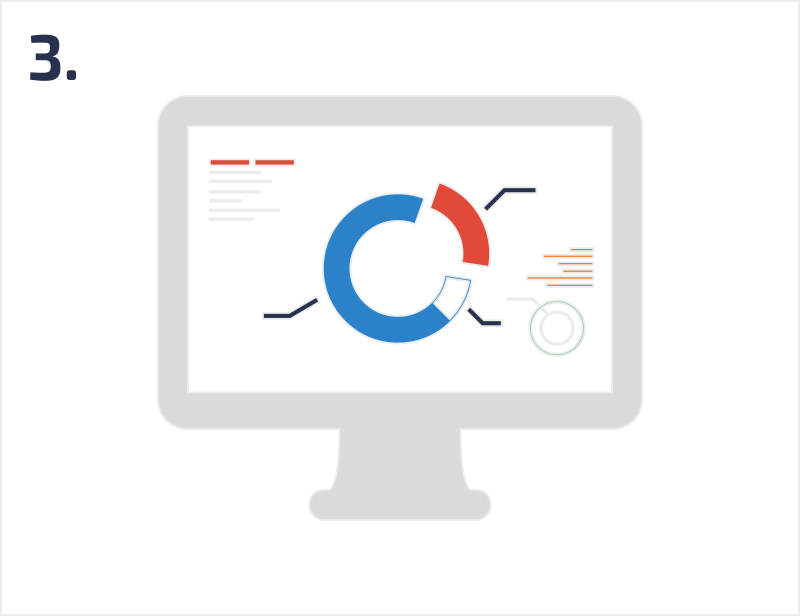 Descriptive diagrams and graphs from the statistics dashboard in your personal account help analyze effectiveness of your ads or measure customers traffic in a shopping mall. Install SEEMETRIX at the necessary Android/Windows/Linux DS screen or media player with connected HD web cam or IP camera with RTSP protocol (or you can use a built-in camera). 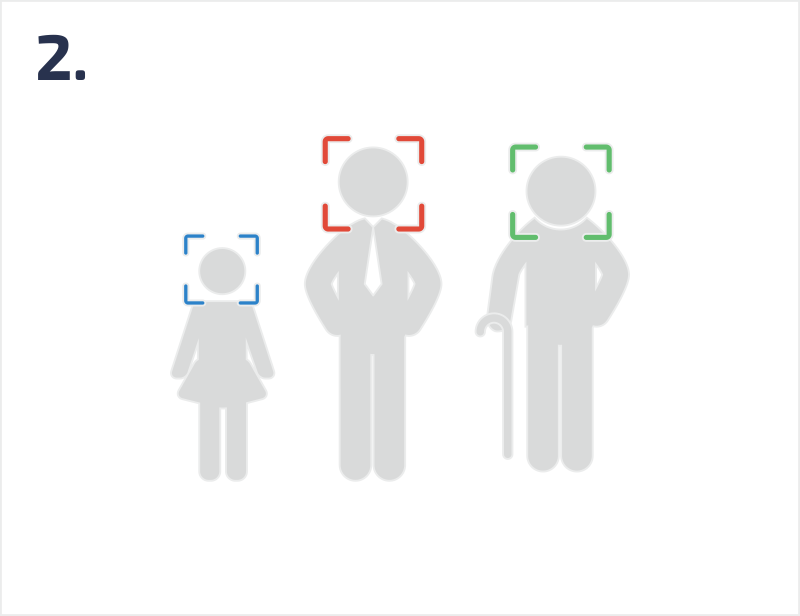 In less than a second Seemetrix proprietary software determines and tracks every person looking at the screen estimating their age, gender and viewing time with complete respect for individual privacy. The collected data is sent to the server in real time. Statistics are available online 24/7.